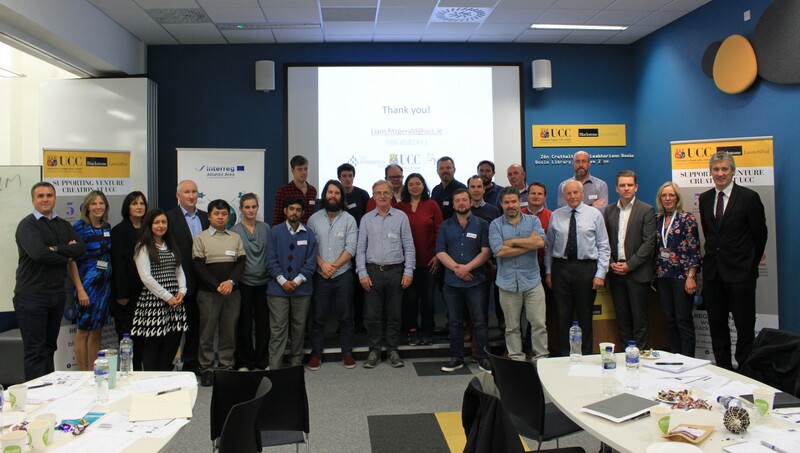 ProtoAtlantic Workshop 1: Business Model took place in The Blackstone Launchpad, University College Cork, on Thursday 4th October 2018. The workshop was attended by twenty-eight participants, representing seventeen start-ups/entreprenuerial ideas. The workshop was delivered by three experts, Peter Finnegan, Lawrence Dooley and Liam Fitzgerald. 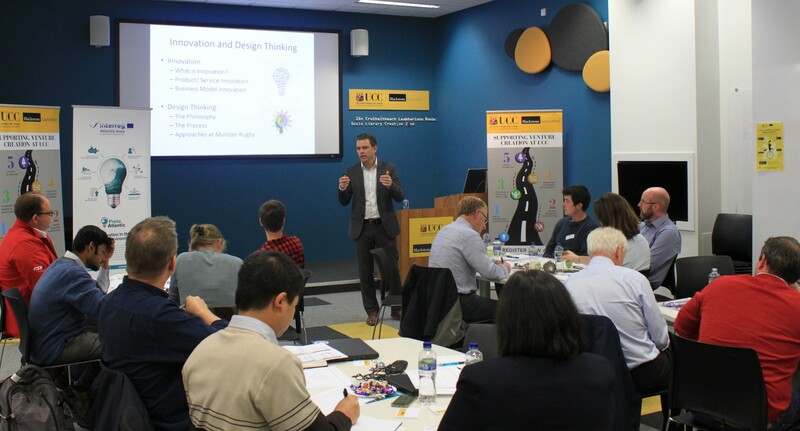 Participants were introduced to Innovation Management Pathways and Stakeholder Value Mapping by Lawrence Dooley, while Liam Fitzgerald discussed Innovation and Design Thinking. 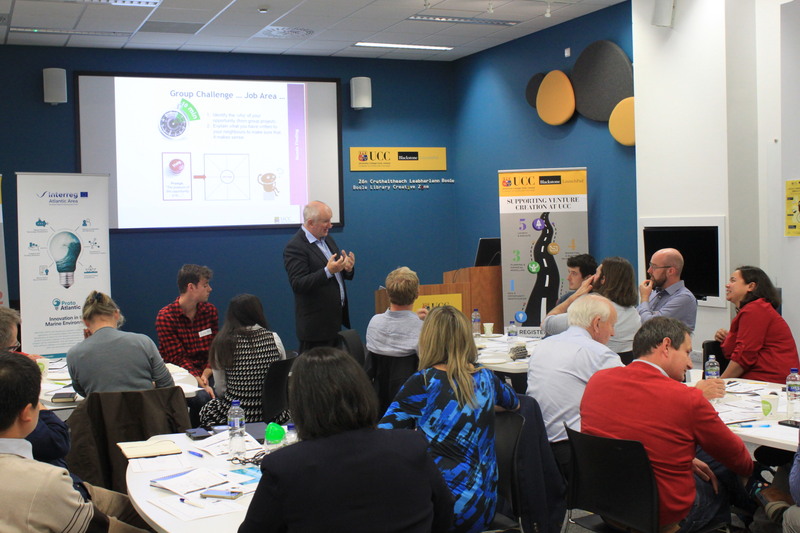 In the afternoon session, participants worked in groups on the Business Model Canvas (BMC), and this session was led by Peter Finnegan. Finally, all three experts examined the concept of The Disciplined Entrepreneur with the participants. 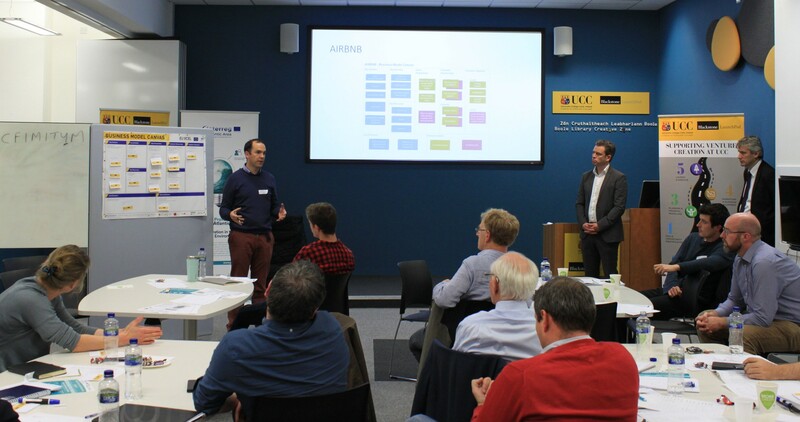 The second regional workshop in Cork, concerning Lean Start-Up, will be taking place at the same venue, on Thursday 8th November 2018. Interested parties should contact ProtoAtlantic to register their interest. Start-ups/entrepreneurs interested in being considered to attend Phase 1: Boot Camp in The Canaries on 25th-29th November 2018 should apply for Phase 1 of the ProtoAtlantic Accelerator Program in advance of this workshop.